Google's mission to make the Internet safer continues with the latest version of its Chrome browser, which now blocks all counterfeit ads. Chrome 71 now blocks ads on abusive websites that try to fool users with a fake system, warnings, close buttons that do not work, and other fake content designed to target ads and landing pages. Hopefully other browsers like Apple's Safari and Mozilla Firefox will soon follow. In addition to blocking fake ads, Chrome will now also alert users when a site tries to hide the site's true costs and conditions of a transaction. 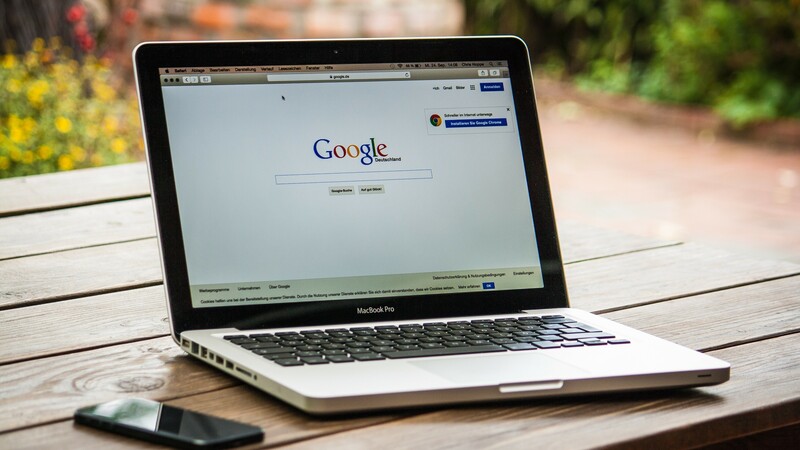 For example, if a site tries to encourage users to sign up for a subscription without informing them that they will be billed, Google will send a warning message. The company will also turn to sites that are guilty of letting them know that their sites need to be changed. However, before the warning can be lifted, they must first object to Google's decision. is now available for Windows, Mac, and Linux, with Android and iOS versions coming out in the coming weeks.